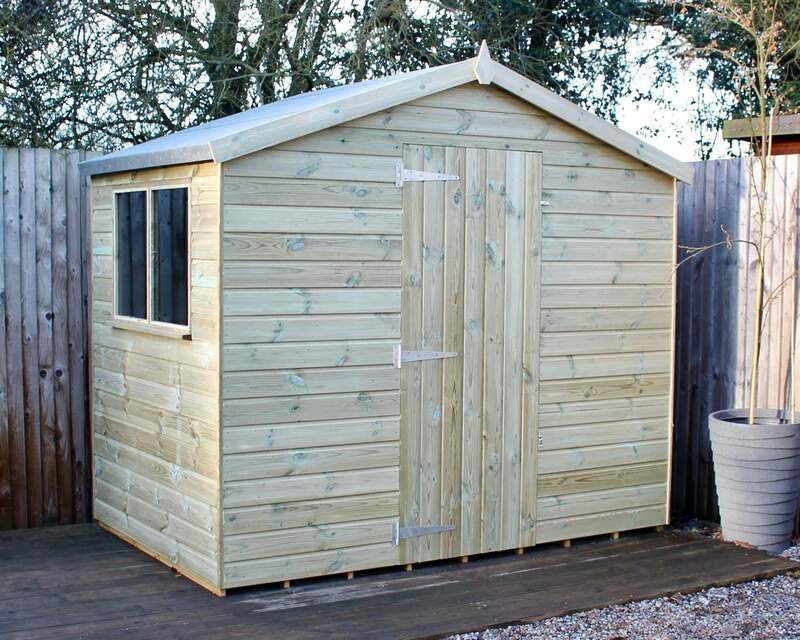 Browse all of the sheds within Ace Shed’s range that are available with corrugated onduline roofing. 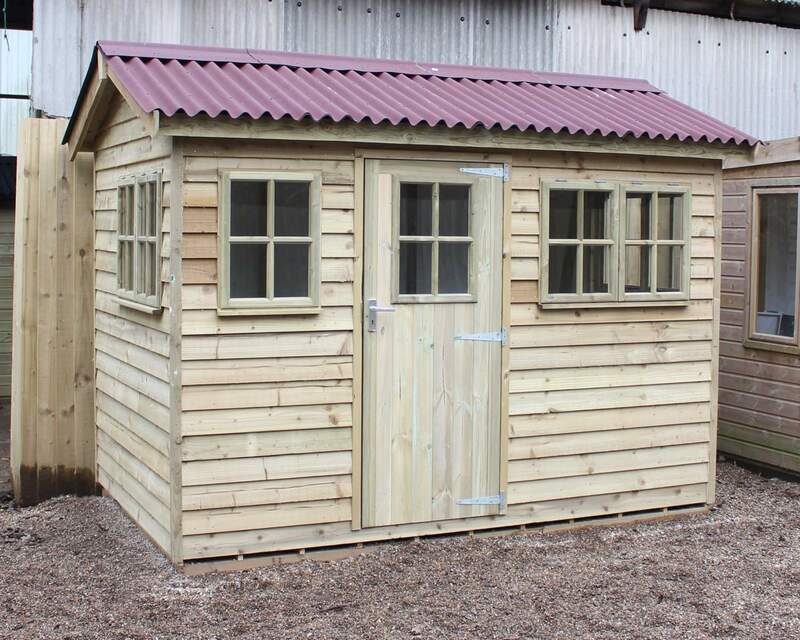 Each is fully customisable to your unique requirements and fitted with quality onduline roofing sheets. 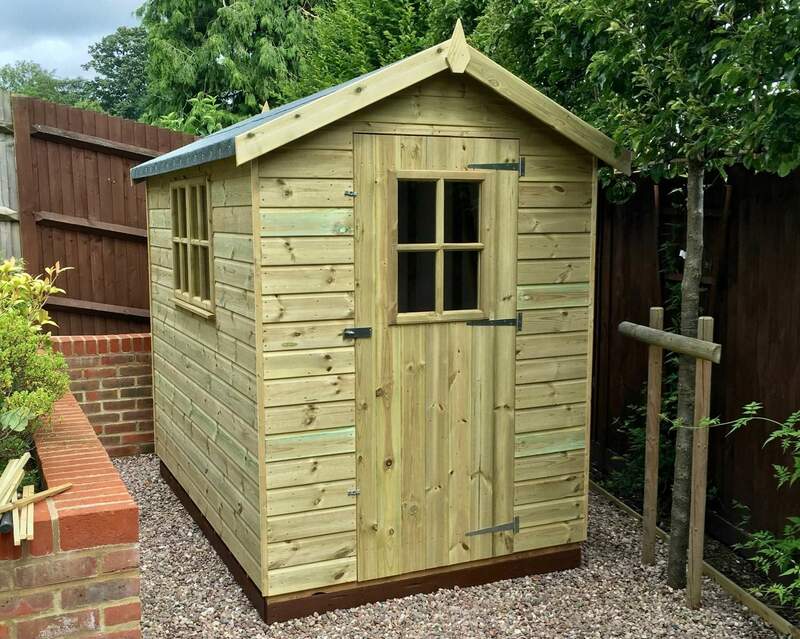 Whether it be to complete the smart appearance of a corner shed, potting shed or security shed, rest assured Ace Shed’s friendly team of experts will use onduline sheets to bring your vision to life. 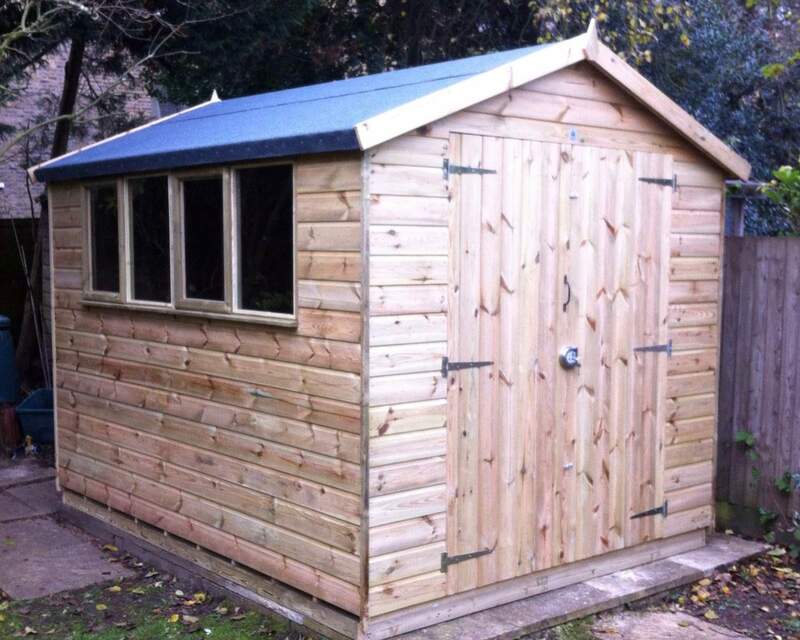 All of our sheds with onduline roofing come with an insurance-backed 15 year waterproof guarantee. 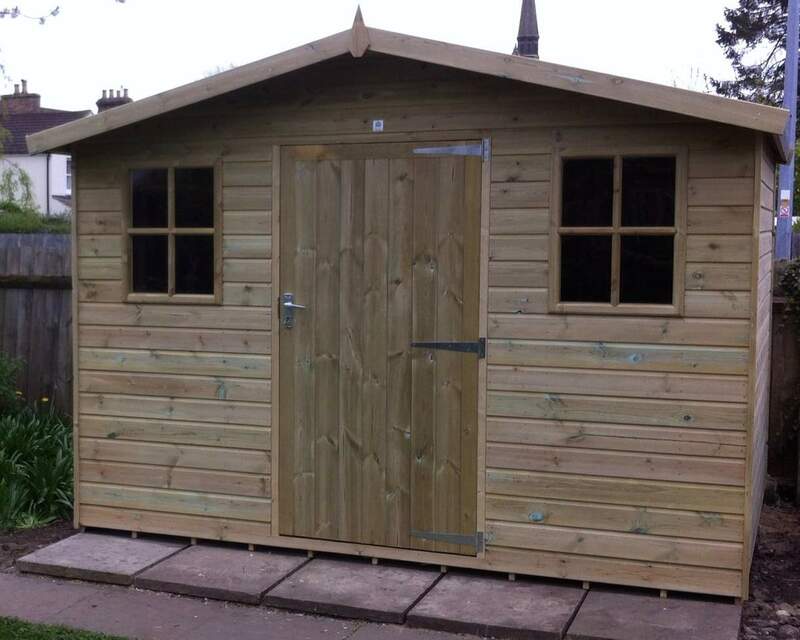 Here at Ace Sheds we pride ourselves on versatility. 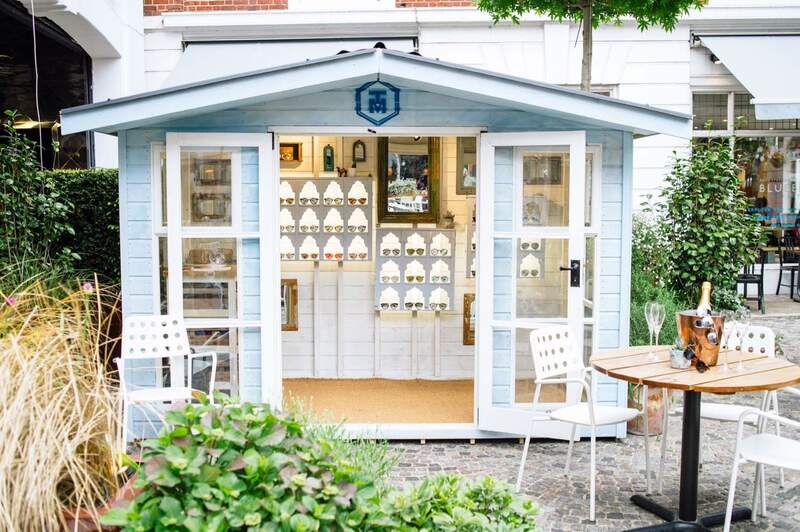 Onduline derives from bitumen – a viscous form of petrol – and is completely waterproof. 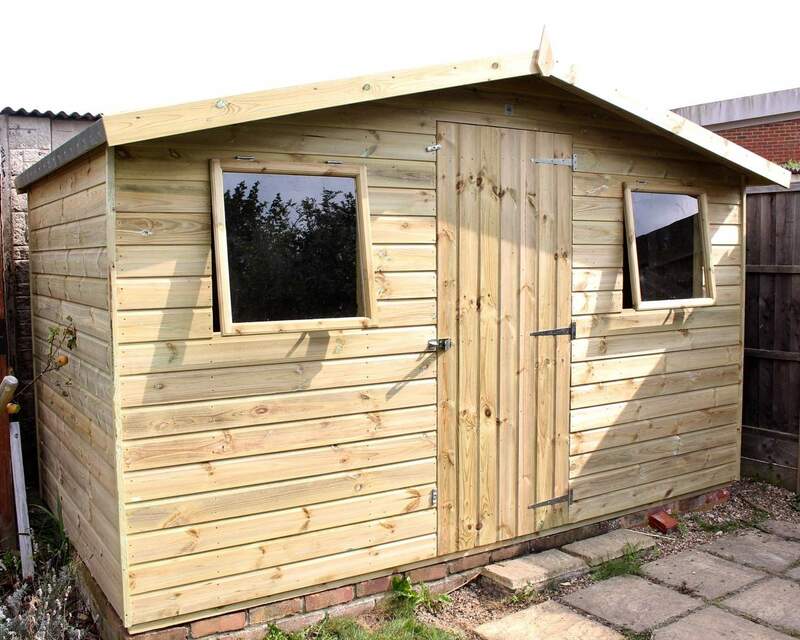 Therefore, your custom shed will be durable, will protect its contents and the three colour options (black, green and red) ensures it will seamlessly fit into the overall aesthetic of your garden. 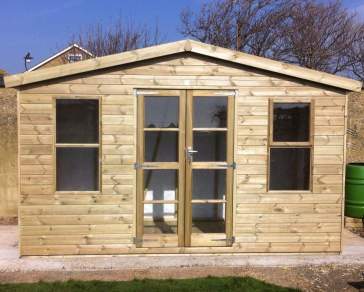 Ace Sheds offers two types of onduline roofing: apex and pent. Apex onduline roofing means carefully structuring the onduline roofing sheets so that two diagonal sides of the roof come to meet in the middle. 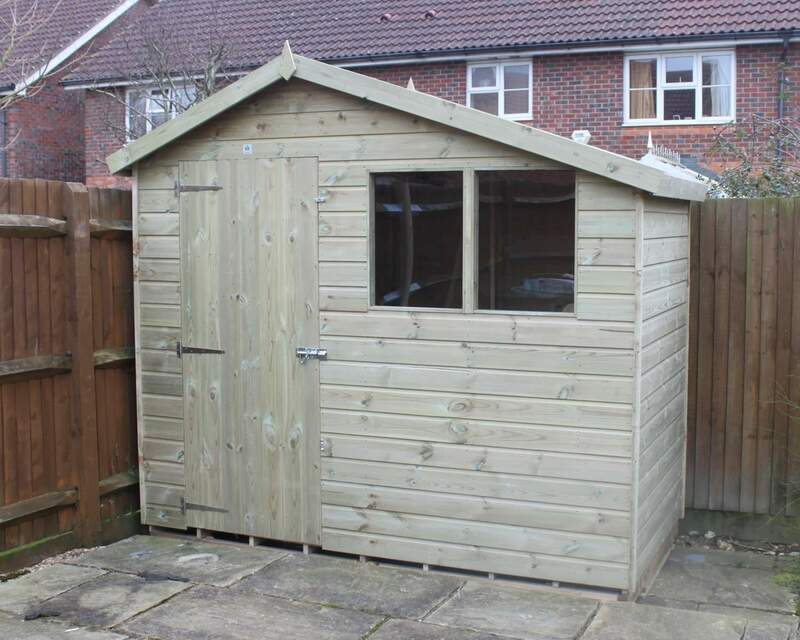 This is the most common choice of the two and Is ideal for some extra central headroom for a potting shed or tool shed. 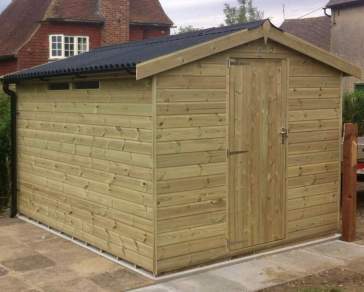 Onduline pent style, meanwhile, means the roof slopes only in one direction, either at the back, front or side of your shed – whichever side your door is located. 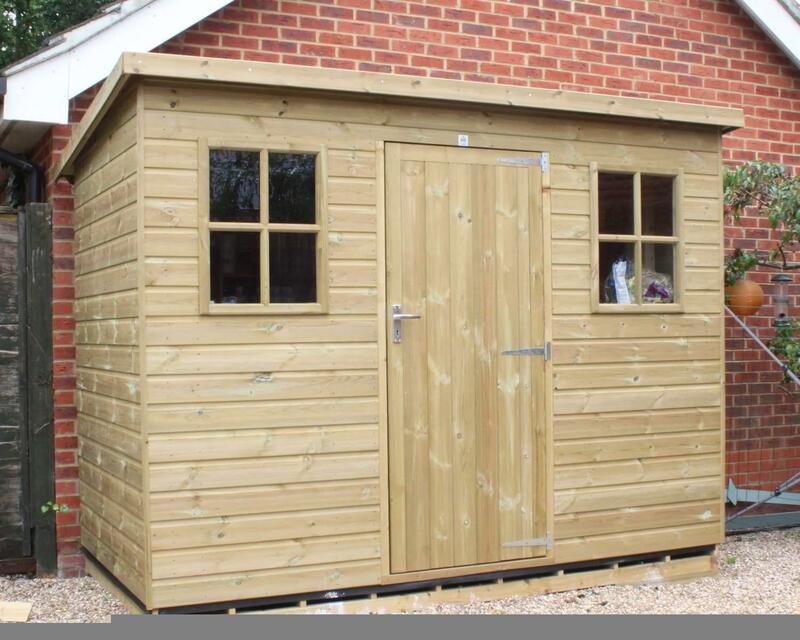 Corrugated onduline roofing sheets are slotted together for a consistent, smart finish. 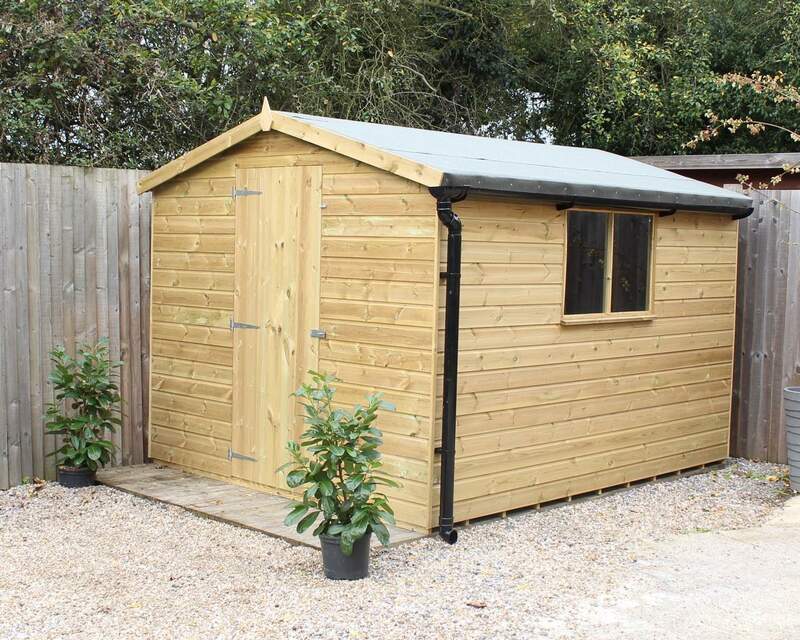 For more information about onduline roofing, visit our detailed information page or contact the Ace Sheds team today to discuss your perfect onduline roofing shed.